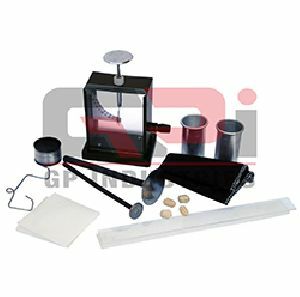 Feature : Electroscope,Rubber (Polishing Cloth),Metalized polystyrene spheres,Plated wire hook. 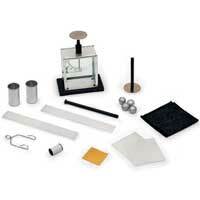 Application : Electrical works,Physics labs,Science institutes. 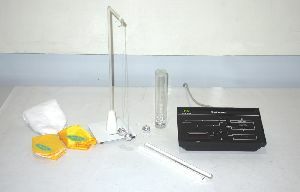 Td Models & Scientific Co. 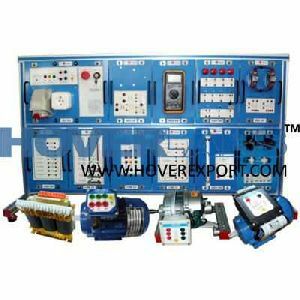 This electrical interlock switch is used primarily as a disconnecting or changeover switch in a control circuit. 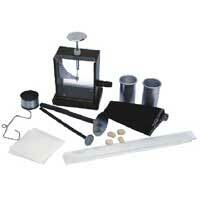 It can be used for a short term off load isolation of machine control circuitry. 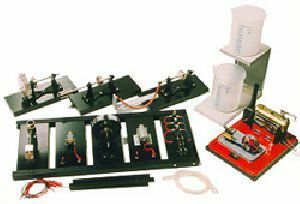 Isolating or switching contacts of control circuits . 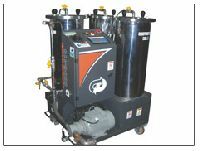 CDOC unit is provided with a transformer for voltage variation. 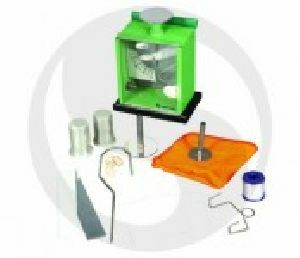 This can be altered as per requirement, resulting in optimum level of contamination removal. While most brands function in only two modes – high and low—CDOC ensures that only required power is consumed and the efficiency is optimal. 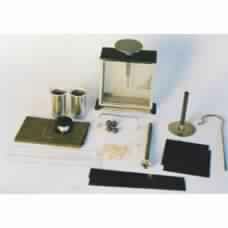 The kit is used for demonstrating a number of electrostatics experiments. 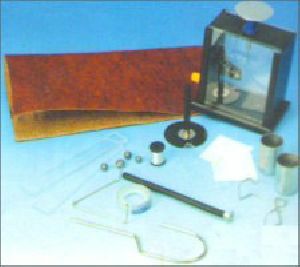 It consists of various elements and a gold leaf electroscope with a transparent front window and ground glass rear window. 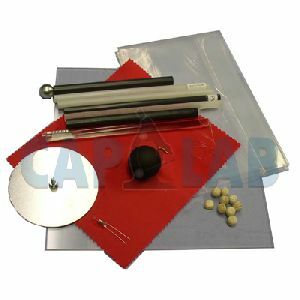 Comprising one electroscope, one packet of metal leaves, 4 metallised spheres, 1 reel of nylon thread, two polythene plates 75 x 75 mm, one electrophorus plate with insulating handle, 1 proof plane. two aluminium cans, one cellulose acetate strip, 1 polythene strip, one stirrup for suspending strips, one flannel rubber, one wire hook and instructions. 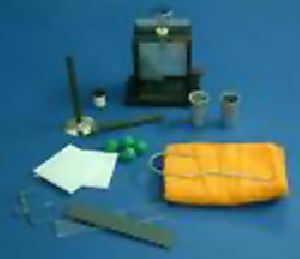 Comprising one electroscope, one packet of metal leaves, 4 metallised spheres, 1 reel of nylon thread, two polythene plates 75 x 75 mm, one electrophorus plate with insulating handle, 1 proof plane, Two aluminium cans, one cellulose acetate strip, 1 polythene strip, one stirrup for suspending strips, one flannel rubber, one wire hook and instructions.